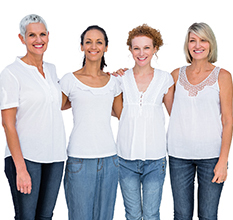 CRL Women’s Imaging is excited to offer an opportunity for you and a group of women in your life to have your annual screening mammogram while enjoying a complimentary breakfast, lunch or appetizer. This is a convenient and fun way to cross your mammogram off your to do list. We can accommodate groups of four to ten women per reservation. Contact us at 952-915-4320 to reserve a date and time. Our team is comprised of dedicated, board-certified breast imagers with broad expertise and genuine interest in breast imaging. CRL Women’s Imaging is committed to providing patients with the information needed to make informed decisions about their health. Our patient navigator is also available to provide information about appropriate services and screenings. 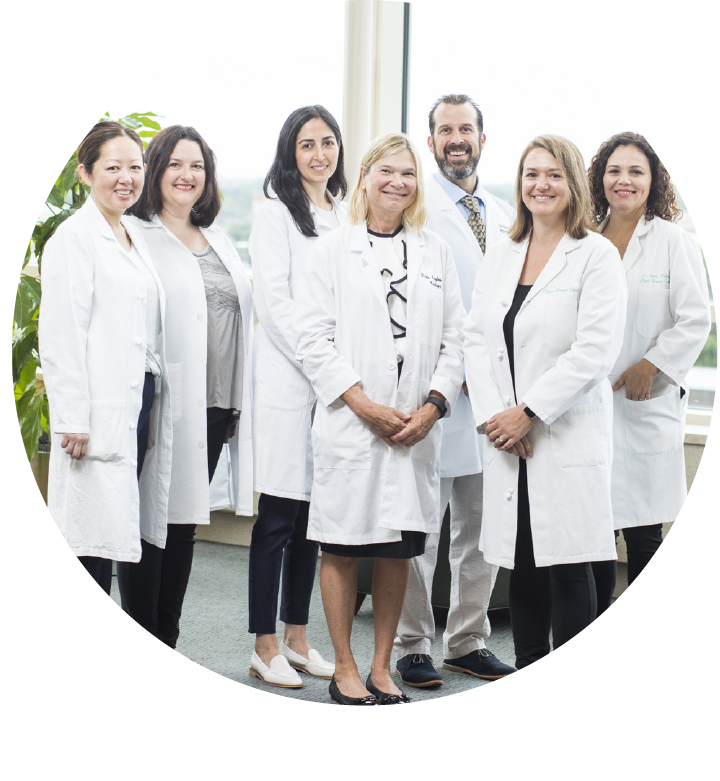 Our team is comprised of dedicated, board-certified breast imagers with broad expertise and genuine interest in breast imaging. 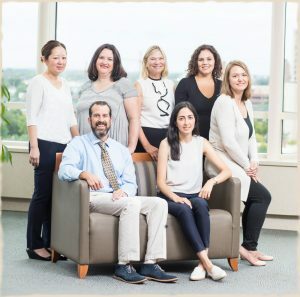 We are based at the Piper Breast Center and CRL Imaging Southdale, both designated as Breast Centers of Excellence by the American College of Radiology (ACR). As part of our strong commitment to quality care and adherence to regulatory requirements, CRL initiated a cooperative study with our affiliated institutions to coordinate quality assurance data, which exceeds the minimum Mammography Quality Standards Act (MQSA) requirements. Our data is compared to national benchmarks set by the ACR. CRL radiologists consistently exceed the recommended standards. In late 2015, CRL Women’s Imaging opened its doors inside CRL Imaging Southdale. The newly redesigned Women’s Imaging wing offers Digital Breast Tomosynthesis (also known as 3D Mammography), Upright Stereotactic Biopsy, and Tomosynthesis Stereotactic Biopsy. We have found a significant increase in invasive cancers utilizing Digital Breast Tomosynthesis. In early 2017, CRL Women’s Imaging introduced Abbreviated Breast MRI to the list of services offered. Abbreviated Breast Magnetic Resonance Imaging (MRI) offers patients who have had their screening mammogram in the last 12 months, optimal breast cancer detection with no radiation and a shorter scan time at a reduced out-of-pocket cost. The MRI is performed at our Twin Cities Medical Imaging (Edina) and CRL Imaging Plymouth locations.